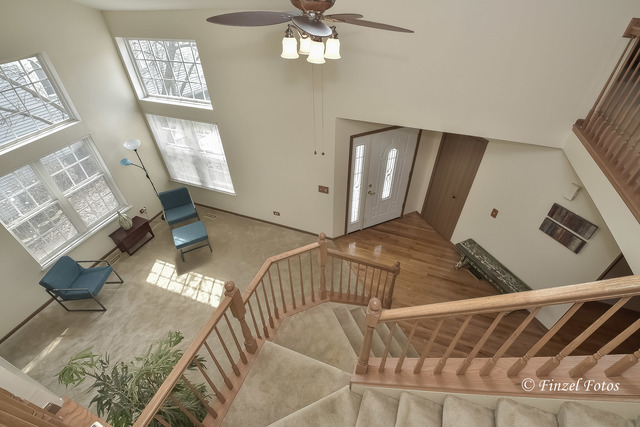 Two story entry with open staircase greats you as enter this bright and neutral home that goes on and on and on! 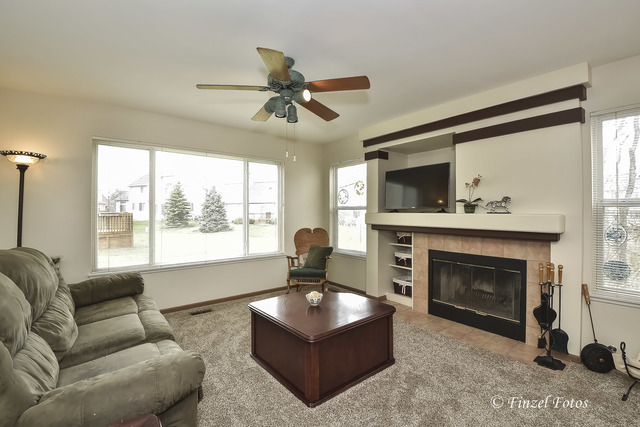 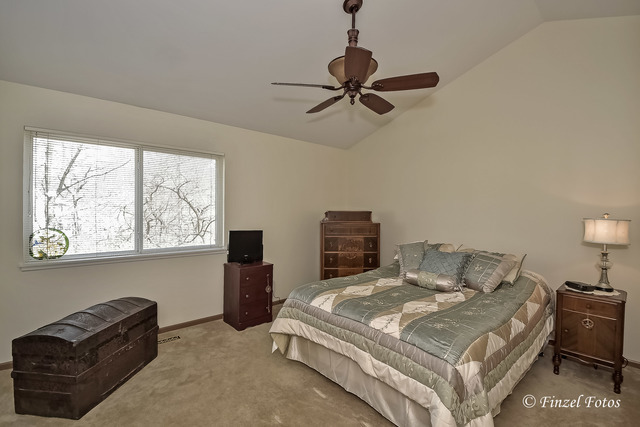 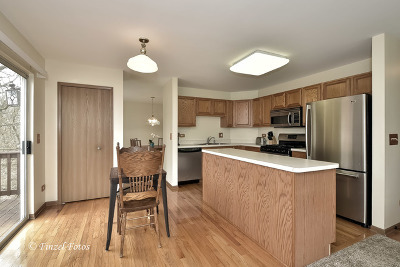 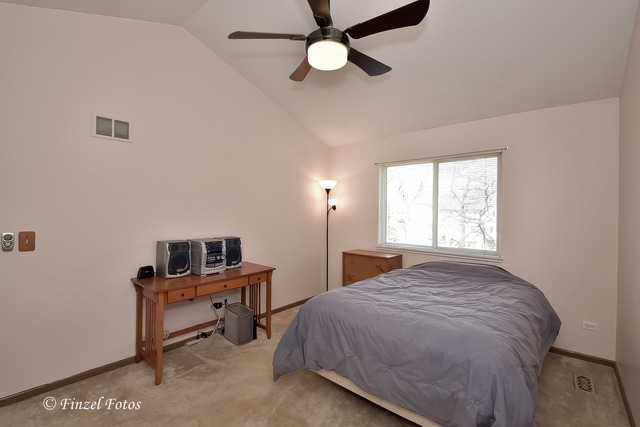 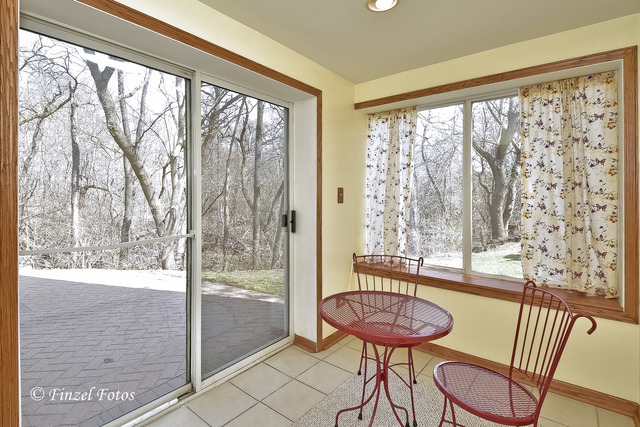 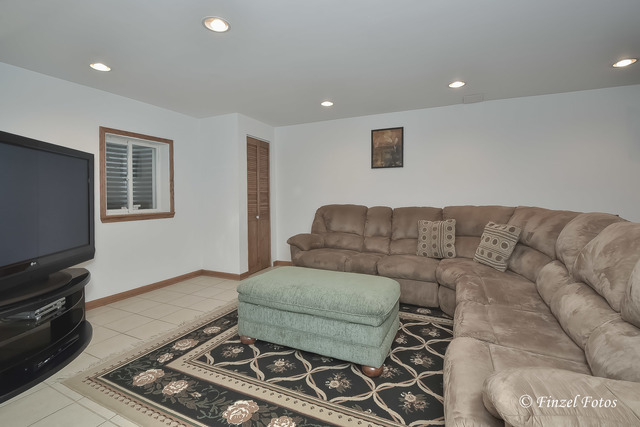 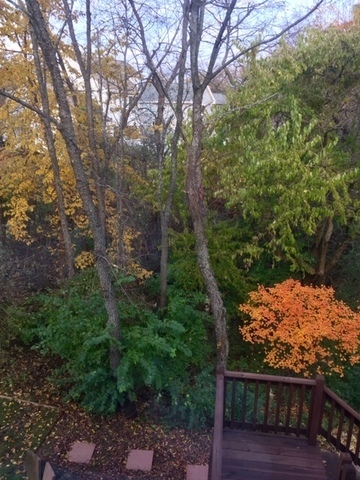 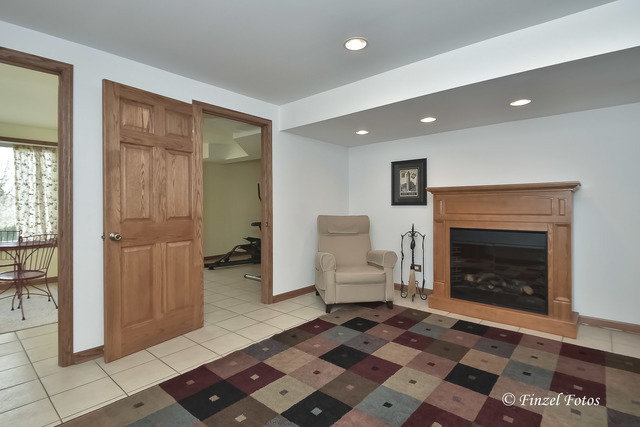 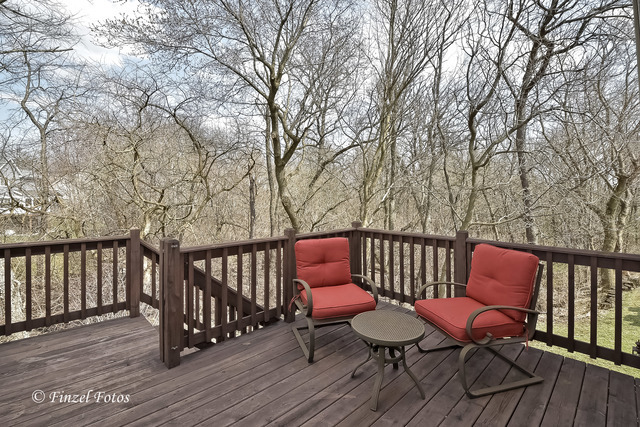 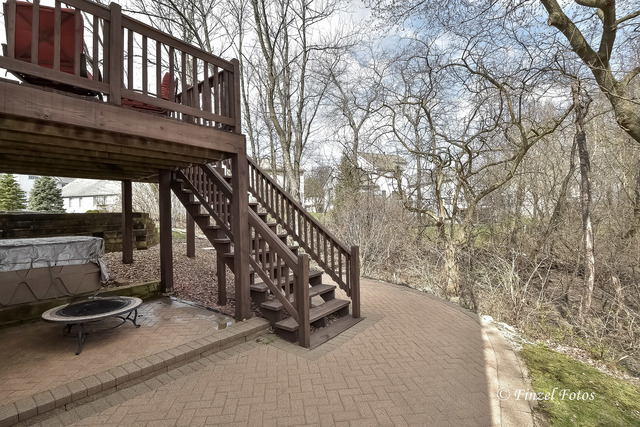 Three levels of living here with great wooded views from the deck off the kitchen/family room and also great wooded views from the lower level sunroom that leads to the paver patio from the walkout basement where there is a hot tub. The 2 story living room is abundant with soaring windows filling the room with sunshine. 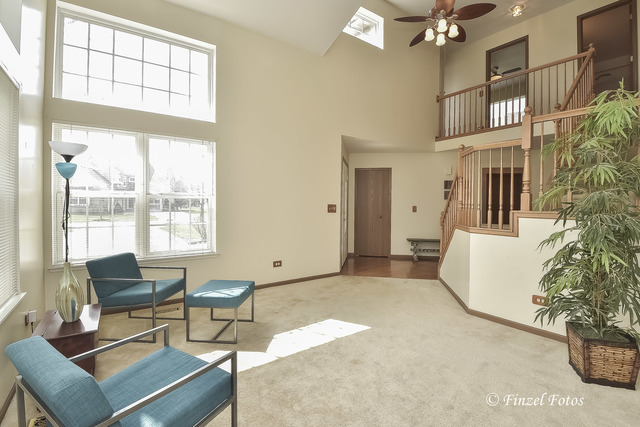 Enjoy the family room with fireplace , the open kitchen with island and stainless steel appliances, 1st floor office, master bedroom with vaulted ceilings and large master bath. 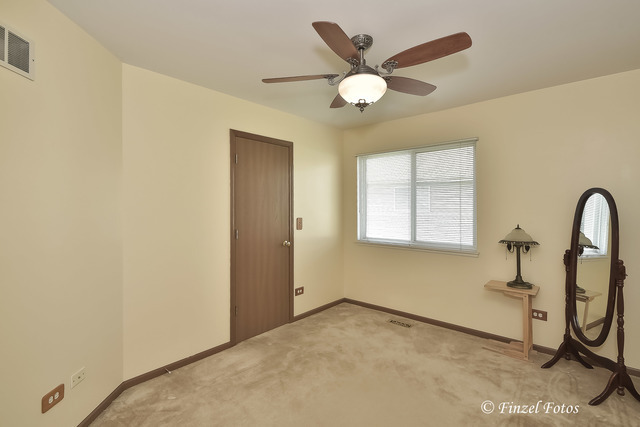 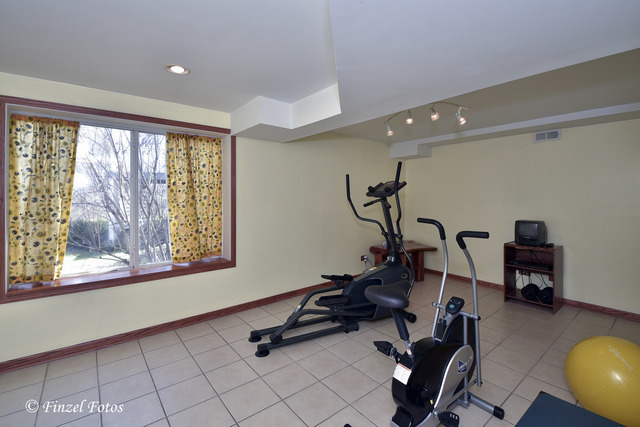 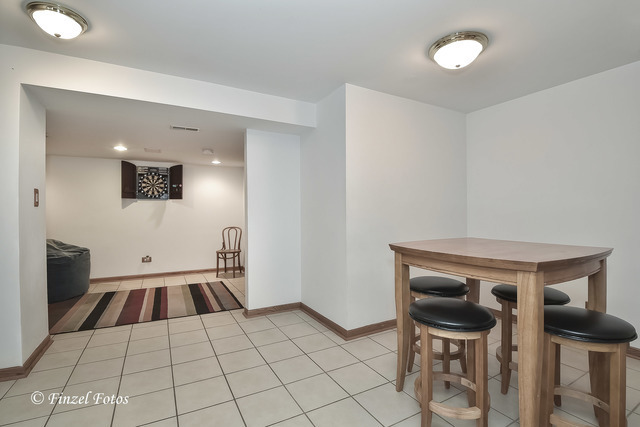 Lower level boasts rec room, exercise room, game room, sunroom, and a couple other spaces open to your imagination and desires. 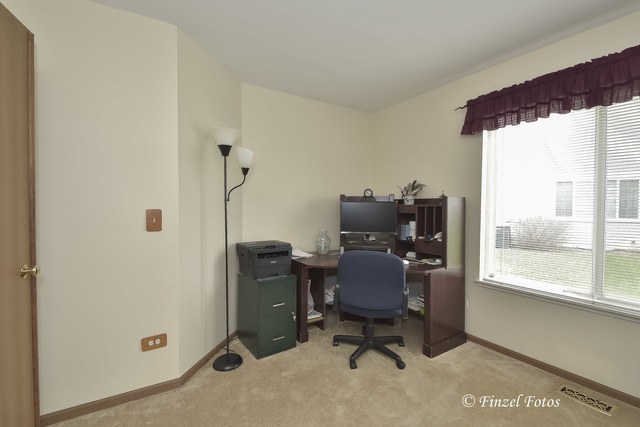 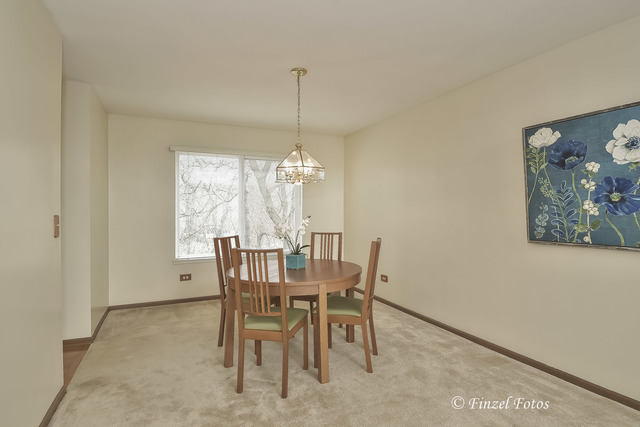 Convinent north side location too! 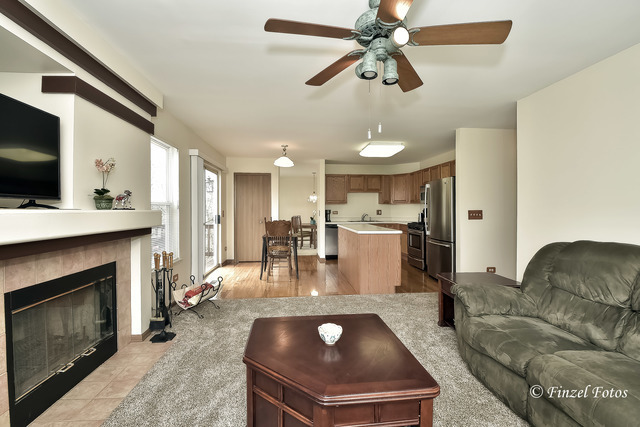 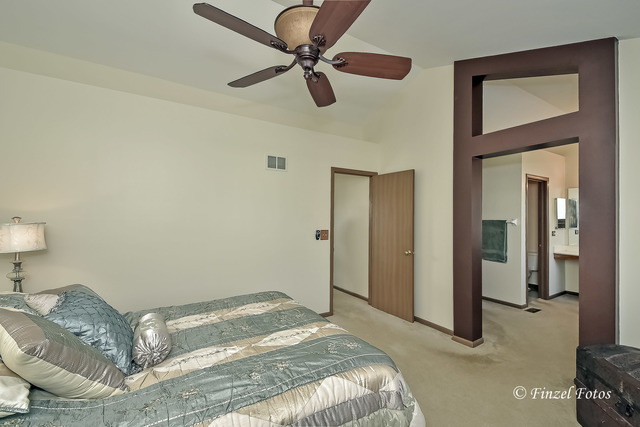 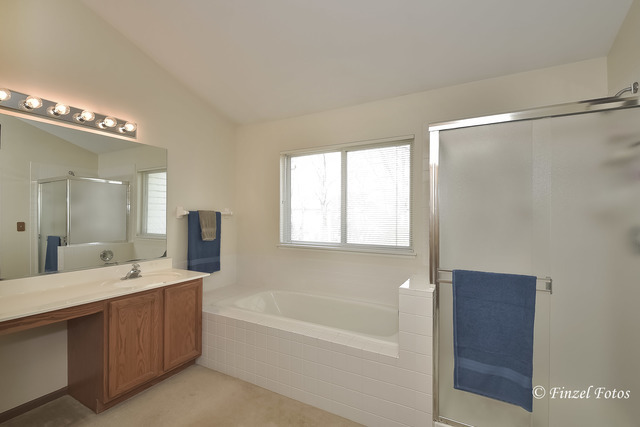 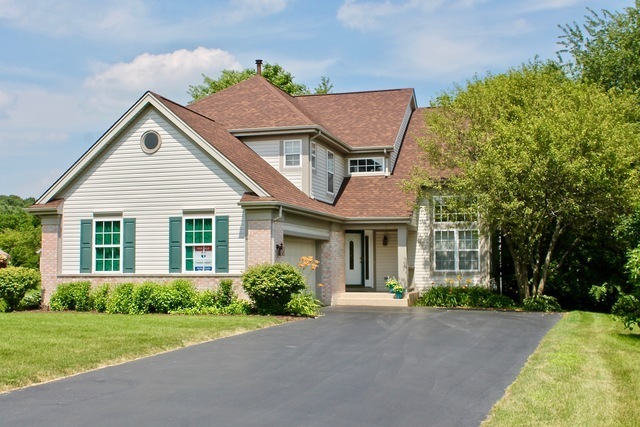 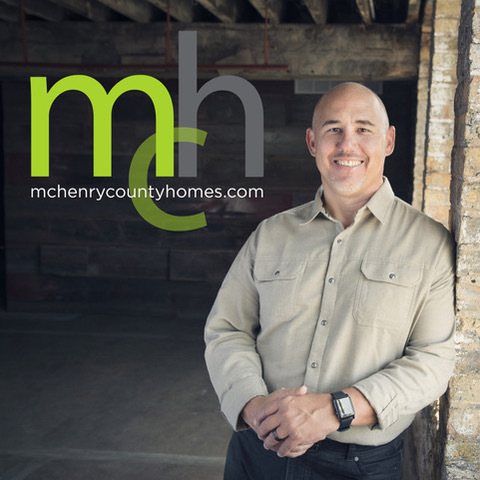 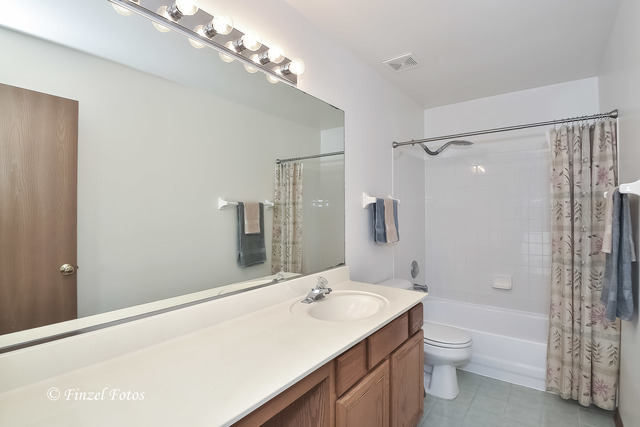 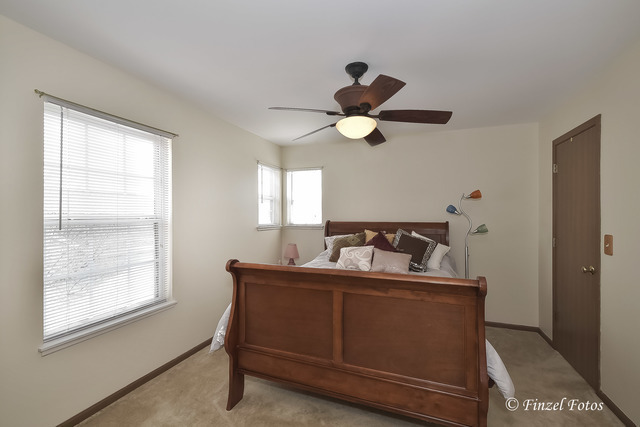 Don&apos;t miss out on this four bedroom beauty!